June 22-24 2018 the Fandemic Tour is coming to Sacramento at the Convention Center Downtown!!! We are HUGE Pop Culture fans in my home. We love Marvel, The Walking Dead, Simpsons, WWE, Comic books, oh so many cool things I cannot even list them all! When I heard about the new style of Comic / Pop Culture Convention coming to Sacramento I knew we had to be there! My heart was so happy when I read that they will be making Sunday a Family Fun Day. My son will be taking part in the Cosplay contest for kids, he loves wearing costumes and I let him wear which ever one he wants any day of the week. We even have matching super hero capes that we wear to the grocery store! 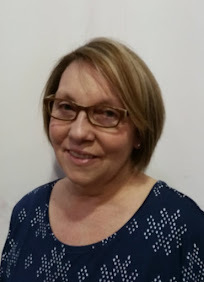 I plan on bringing my mother in law to celebrate her 68th birthday. I feel like Sunday is going to be the day an 8 year old and 68 year old can marvel in the geekiness of the pop culture world at the same time and bring us all closer together as a family. I am a MEGA fan of The Walking Dead and am thrilled that so many of the cast will be attending Fandemic Tour. 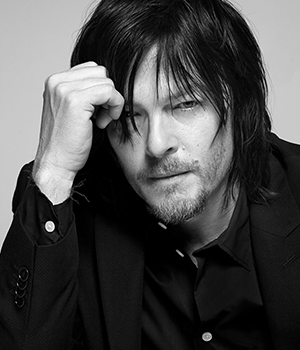 I literally am counting the days until I get to meet Norman Reedus aka Daryl Dixon!! I am trying to not fan girl freak out but that is hard to contain. JD Morgan aka Negan will also be there and I know hes a fictional character but I still have angst for Negan for what he did to Daryl LOL. Fandemic Tour will offer attendees the opportunity to purchase autographs and photo opportunities with their favorite celebrity talent and artists. You can also purchase Group Photos of various actors in one photo. The photo op offer of TWD Group Photo nearly made me faint at the thought of it since it includes Norman Reedus, Jeffrey Dean Morgan, Scott Wilson, Michael Rooker, Steven Yeun, and Chandler Riggs!! WOW!! For a bit less money if the group photo is too pricey there is the Duo Photo of TWD Norman Reedus and Jeffrey Dean Morgan. Also if you want a family photo with TWD Dixon Brothers there is the Norman Reedus and Michael Rooker photo op option as well. Buy these quickly as I am sure they will sell out. I told my husband to go through my collections to sell some of my fandom to purchase me the photo ops! It would be amazing and a never forget kind of moment to do this. There is a Guardians of the Galaxy group photo with Michael Rooker, Chris Sullivan, and Sean Gunn and the cast of Angel with Christian Kane, Clare Kramer, Charisma Carpenter, and James Marsters for purchase as well. If you are a WWE fan the Bella Twins will also be attending on Sunday for autographs and photo ops. We attended a WWE show a few years back and saw them wrestle in person, so fun! 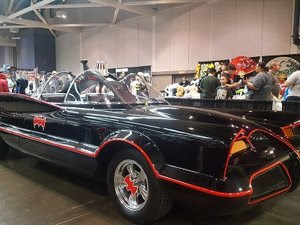 Did I mention there will be Photo Ops for the Batmobile!?!? Also a chance to win a ride in one! Bring your little ones dressed as Batman, Batgirl or even the Joker for a photo op with Batmobile and for the Sunday Kids Costume Contest. 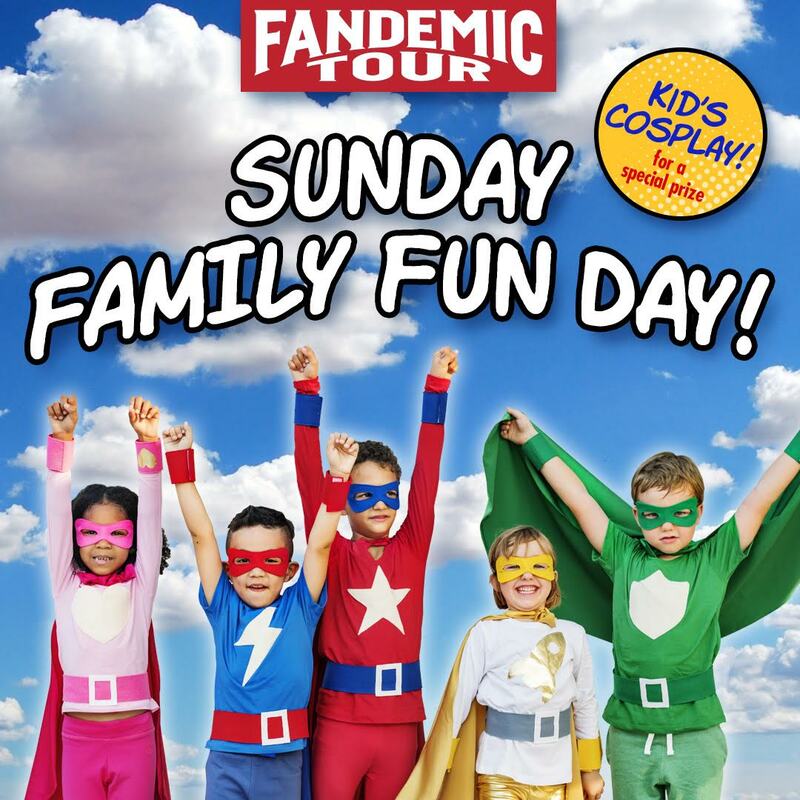 Fandemic Tour is a new comic convention that will bring together celebrities, well-known and emerging comic artists, cosplayers and exhibitors with unique pop culture merchandise. Fandemic Tour comic con is an experience in the vein of other major shows such as Silicon Valley Comic Con, Comicpalooza, Dallas Comic Con, FanFest, Emerald City, Denver Comic Con, and Walker Stalker. All guest appearance dates are listed at www.FandemicTour.com. 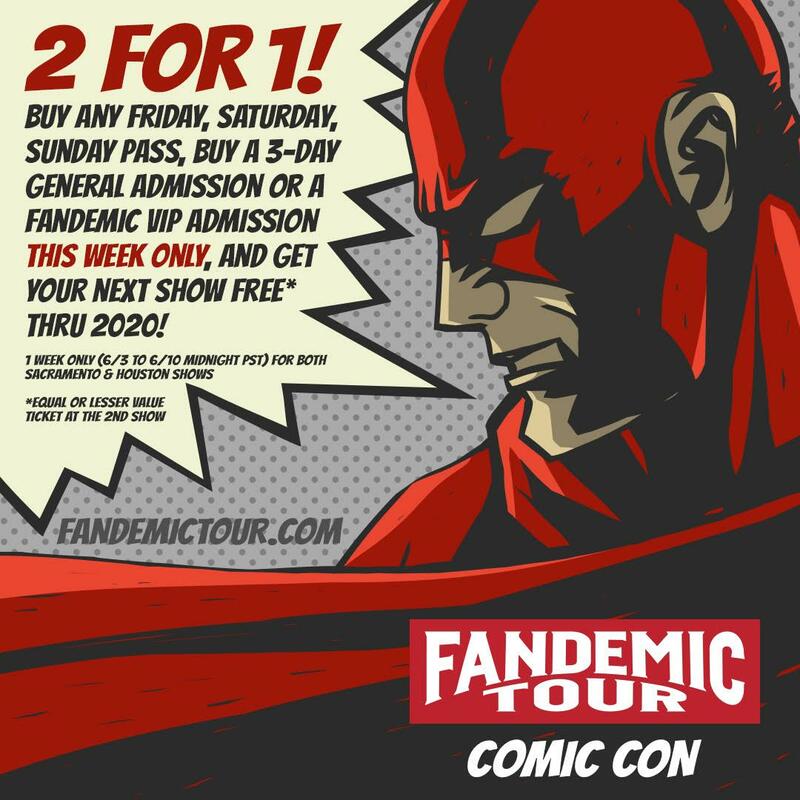 Fandemic Tour is offering an amazing deal if you buy your Admission Tickets before June 10,2018. It is a BOGO offer for the following year! 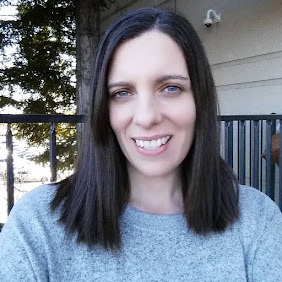 I am all about frugality and saving money this is a win win for you and them! $150 - Fandemic Fanatic VIP - — (3-day pass, early admission, fast pass for photo ops/autographs (behind Celebrity VIP passholders), swag bag and VIP reserve seating at panels). JSA Autograph Authentication Ticket JSA will be at Fandemic to authenticate your autographed memorabilia. For a special rate of $10 per signature (for items signed at the show), a tamper-resistant sticker will be affixed to your item. You will receive a matching certificate card and your item will also be registered on the JSA website. Just stop by the JSA booth after getting your autograph...this is a great way to enhance and protect the value of your collection. *Limited to US residents 18 years old and above. Giveaway starts June 6, 2018 and ends on June 18, 2018 at 12:01 am PST. Winner will be emailed and has 48 hours to respond before another winner is selected. The opinions on this item are 100% mine and may vary from others. The sponsor is responsible for providing the prize. You can read more about the founder of the Fandemic Tour and his ideas for this new style of Comic Con on my other post from May here.